Why should your organization be interested in developing email marketing campaigns? According to CampaignMonitor.com there are 3 times as many email accounts than Facebook & Twitter accounts combined, and email is 6 times more likely to get a click-through than Twitter. But before jumping in head first and starting your first email marketing campaign, it’s worth taking a minute to think about your goals and what you really want to achieve. Who do you want to target, what content should you include and how will you measure success of the campaign? The key to establishing the correct goals for your email marketing initiative is to align them with your company’s wider marketing goals & KPIs. Is the goal to drive new signups for your product? New leads for your sales team? More attendees for your event? Or more donations for your charitable cause. Email marketing is the single most powerful channel to reach your audience, and it can be used to achieve a number of different objectives, so it’s worth spending some time thinking about what you want to achieve with it before rushing in. Now that you have established your goals and what you want to achieve from email marketing, it’s time to build your email list so you can start sending campaigns that those goals. There are a couple of different ways you can build your email list, but the right method for each campaign really depends on the goals you establish in Step 1. 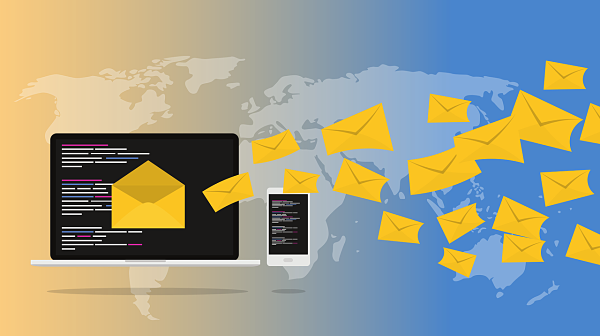 If you plan to use email to keep in touch with existing customers and prospects on your database, then your email list can be built largely by importing your existing customers and prospects details into your chosen email marketing tool. Before you import any contacts though, ensure you have adequate permission to email these subscribers. There are a number of different types of email campaigns you can send to subscribers, and the type you choose really depends on the goals you have already established. Here are some of the different campaigns that can help you achieve your email marketing goals. 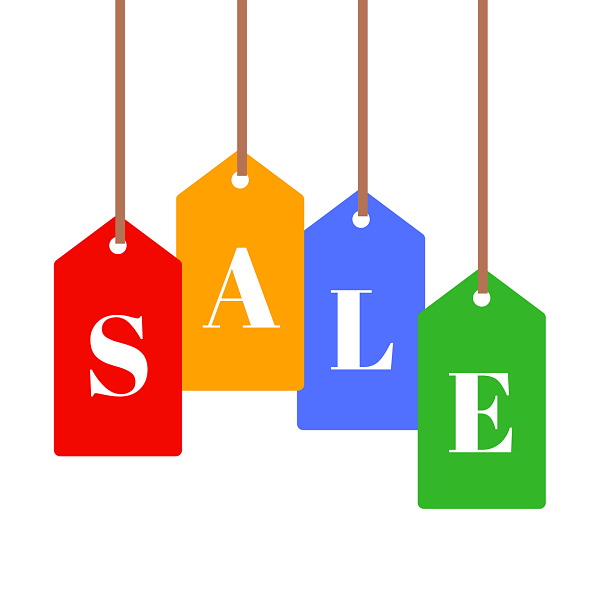 A campaign offering a discount or special promotion on your products or services. An event invitation email is a campaign designed to increase awareness of your event and encourage people to attend. It should list date, time and venue of event and encourage your audience to RSVP with their details. 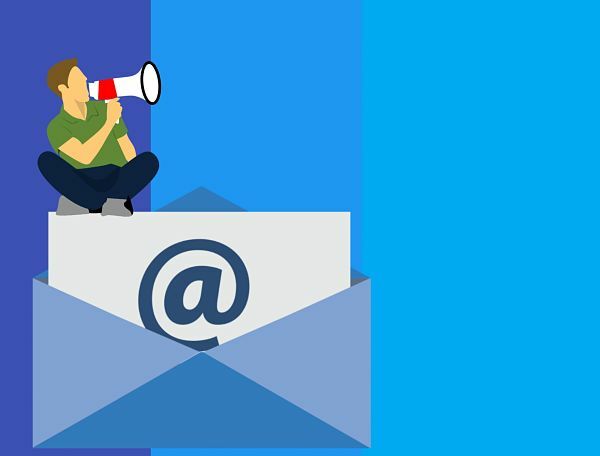 According to research, campaigns that are sent to segmented lists and contain relevant information can achieve up to a 760% increase in revenue from email. So instead of sending one campaign to everyone, you should segment your lists and send relevant offers and content to each unique segment. To drive your subscribers to click through from your email campaigns, you must make it as easy as possible for them to do so. According to CampaignMonitor.com 41% of email opens are happening on mobile devices, so if your campaigns aren’t optimized across all devices, then there’s a good chance you’re making it unnecessarily difficult for your subscribers to convert. There are two places through which you can track the success of your email marketing campaigns: Your email marketing tool and your website analytics tool (such as Google Analytics). The reports section of your email marketing tool is the place to go to understand how people interacted with your email campaigns. Metrics to be measured should include number of unique opens, number of bounces, number of emails opened, click through rate, unsubscribe rate and shares. These metrics give you a high-level overview of how your subscribers are interacting with your email marketing campaigns and allow you to compare the success of one campaign to another. Once you’ve spent some time analysing how people interacted with your email campaign, you can take it a step further and look at what happened after they clicked through to your website. If you would like help with starting or improving your email marketing campaigns, contact us today here.